The Raspberry Pi 2 Model B represents a major performance increase over its single-core based predecessors: up to six times faster in fact. 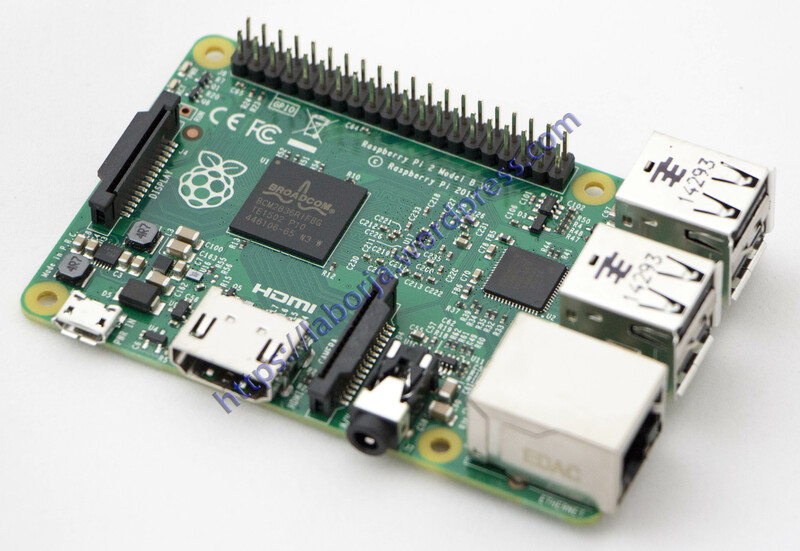 As well as a new quad-core Cortex-A7 processor, the Raspberry Pi 2 Model B now features 1GB of RAM memory. The operating system kernel has been upgraded to take full advantage of the latest ARM Cortex-A7 technology and is available with the new version 1.4 of NOOBS software (See Note below). 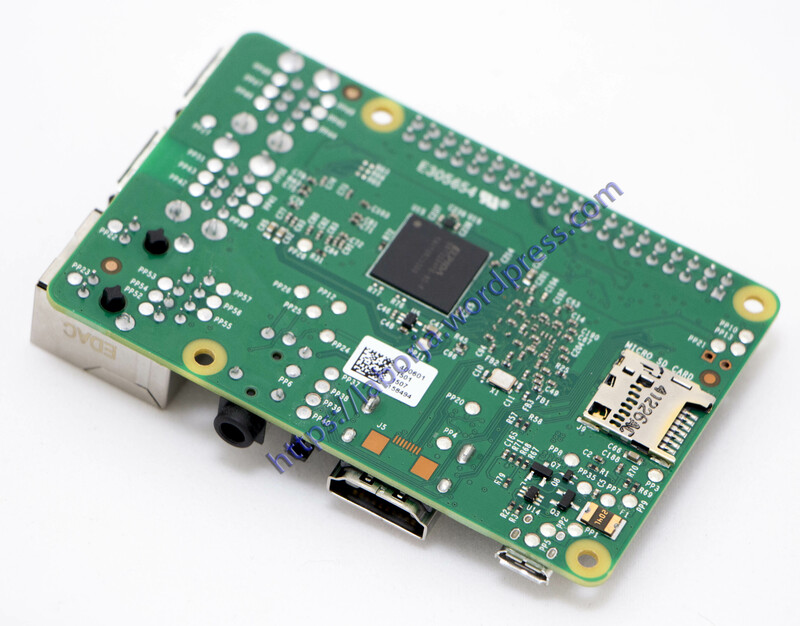 Backward application hardware and software compatibility has been maintained with the Raspberry Pi 1 Model A+/B+.